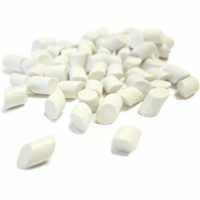 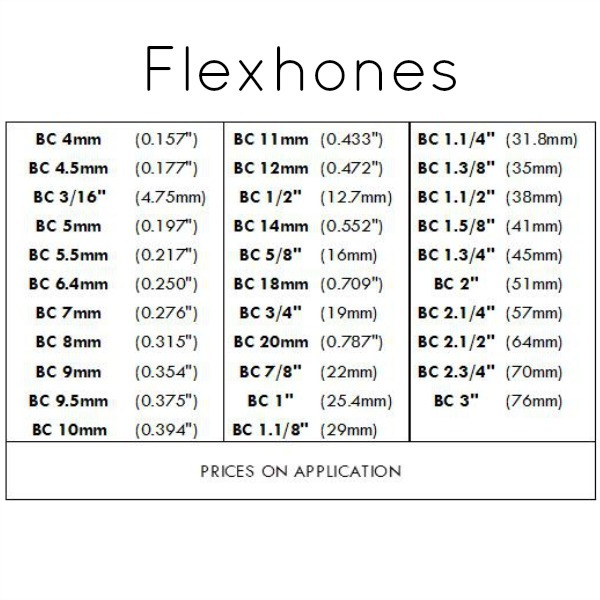 Flex-Hones (A wide range can be supplied, please contact us for more options). 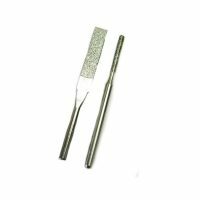 Flex-hones are used for cross hole deburring and internal bore surface finishing. 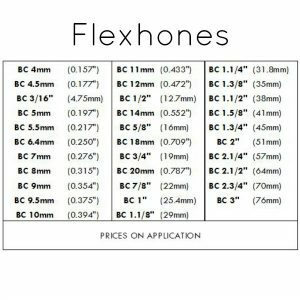 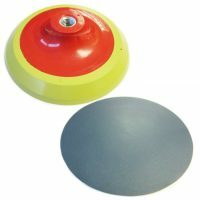 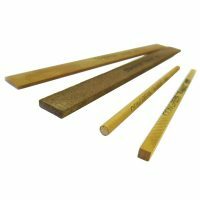 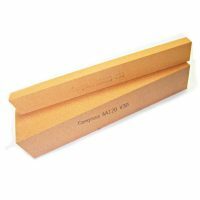 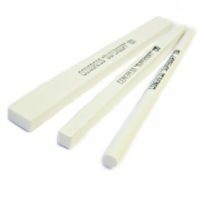 For heavy applications, where a very even finish is rewired Flex-Hones are the best tool for the job. 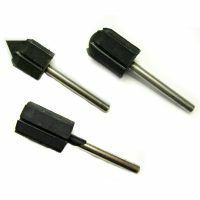 The usual grade would be 180g Silicon Carbide. 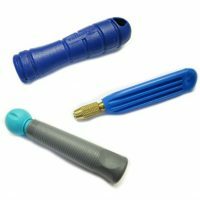 This will remove material, as opposed to abrasive nylon and stainless steel which will only remove the burrs. 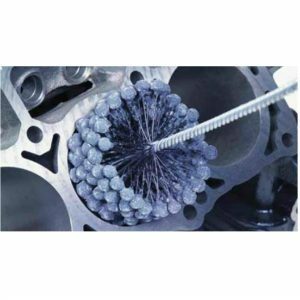 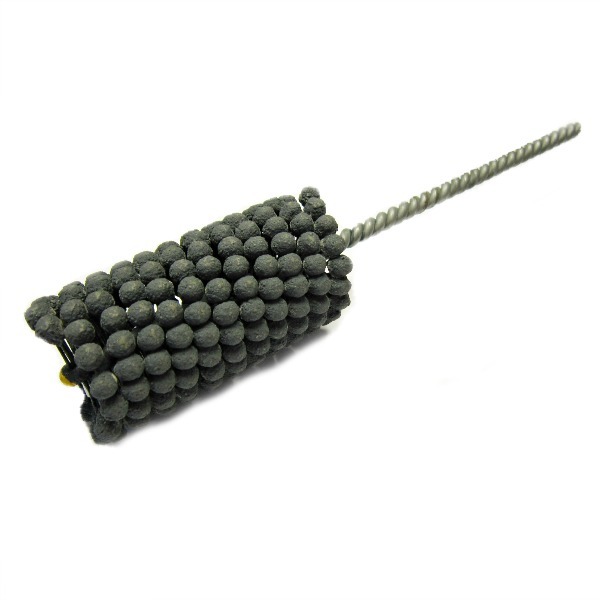 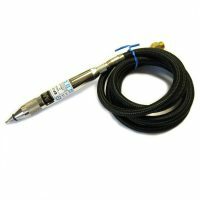 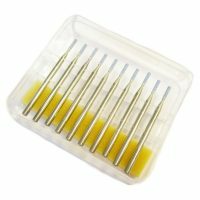 With a heavy duty flexible shaft machine you can use up to 1.1/2” diameter brushes. 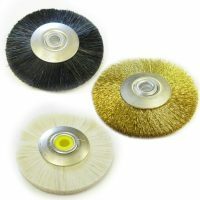 You can use up to a 10mm diameter brush with our LY128 machine.